About William J. Hall M.D. At Infini Cosmetic Associates, we believe that you deserve the highest quality of health care we can provide. That is why we are accredited by the Accreditation Association for Ambulatory Health Care. 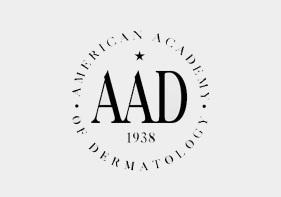 When you see our certificate of accreditation, you know that the AAAHC, an independent, not-for-profit organization, has closely examined Infini Cosmetic Associates and found that our services meet nationally recognized standards for quality health care. We don’t have to be accredited. Many health care organizations are not. We chose to seek accreditation because it gives us a high goal to aim for. It challenges us to find better ways to serve our patients, and it is a constant reminder to us that our first responsibility is to see that you get the best care possible. So when you’re looking for quality health care, look for the AAAHC accreditation certificate. You’ll know it means that Infini Cosmetic Associates cares enough about you to strive for the highest care possible. OUR PHILOSOPHY…BEAUTIFUL SKIN. SCULPTED BODY. EXPERT CARE. Infini Cosmetic Associates was founded on the philosophy that every individual deserves to get the very best from their skin and body. We strive to be the expert resource for women and men who need information, treatments or procedures to help make their body and skin look better, last longer and feel great. 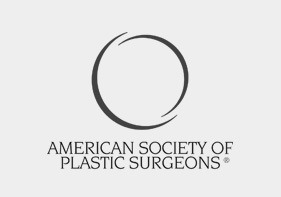 We make every effort to remain current with latest technology and techniques to provide safe, effective, minimally invasive procedures for our patients.Our experienced staff has helped thousands of men and women attain their goals in creating a new look. Let us show you the many state-of-the-art options available at Infini. Dr. Hall founded Infini Cosmetic Associates to provide the safest, most contemporary, and minimally invasive cosmetic procedures to the residents of the Southwest. His initial training began in general practice and because of this he is well grounded in the medical and emergent care of his patients. 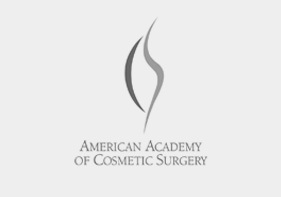 Now Dr. Hall has chosen to focus his practice on cosmetic liposculpture for which he continually engages in ongoing training and instruction to remain up to date both mentally and with his technical skills. 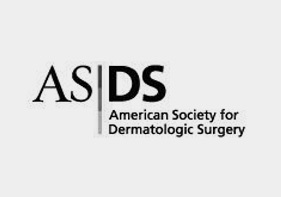 He has received personal instruction from several pioneers in the field of Cosmetic Dermatology and Cosmetic Surgery. 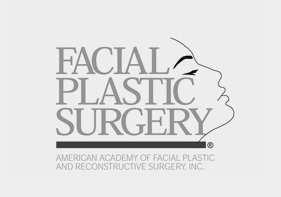 If you are considering other cosmetic surgical procedures Dr. Hall will refer you to a reputable cosmetic or plastic surgeon in the area. Visit our Video Gallery, and watch live procedures being done by Dr. Hall.